I went to the University of Pennsylvania, which I highly recommend, although I didn’t study writing and so I don’t have recommendations for writing programs. 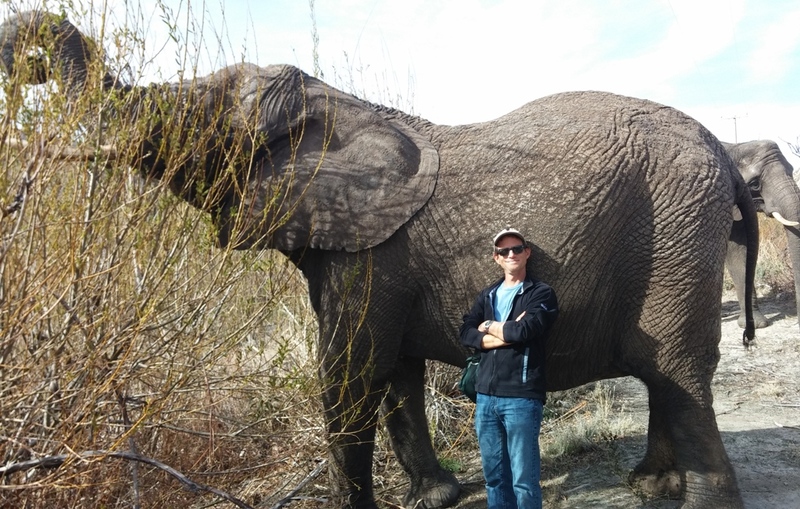 The great advice I got was to study everything that interested be besides writing, which I did – and that’s what led to me studying capybaras and ultimately Belly Up. Honestly, when are going to update your blog? I know you said it wasn’t your fault, it was your publisher’s, or whatever, and that if we complain, we should do it to them. But I can’t really find a way to complain to you, so yeah. (Tough.) Do you have any idea how long it’s gonna take till you tell us about your new series? I mean them. I can’t find a way to complain to them. what was your first book you ever wrote and when did you write it? and also what ultimately inspired you to become a writer? Will Chip and Jawa come back after SSBI? I will make this as clear as possible: I DON’T KNOW WHEN I WILL BE ABLE TO SHARE MORE INFORMATION. I was trying to write books even back in elementary school. I have wanted to be a writer for as long as i can remember. I really have no idea how I am going to end the SS series. I would like to bring Chip and Jawa back. If i have roles for them to play, I will do it. Which book/s did you like writing the most, FunJungle, Spy School, The Last Musketeer, or Moon Base Alpha? Or just between Spy School and FunJungle? And why do take longer to write FunJungle books than Spy School books? It said in the FAQ that you occasionally make an auction (for charity) to appear in one of your books. What are some characters like that? So is the Space Case/Spaced Out/Waste of Space series over? I feel like there was more to tell, and you are on your 7th book in the Spy School series already…why not give Space Case another book? It should be rather obvious that I am a Griffindor. If I liked writing one series of books more than the others, then I wouldn’t write the others. It doesn’t take longer to write a FunJungle. I just write fewer of them because there is more demand for Spy School. I never reveal which characters are named after real people. It’s up to the real people they’re named after to decide whether or not to reveal that. If you look just a short way back in my blog, you will find an entry that addresses this very issue. Do you think you would change the series once Ben reaches a certain age like 18 or something? you should have a part in one of the coming SS books where they are fighting and someone shoots at Erica and ben dives in front of her and takes the shot. (of course, he would survive though) and then they would have some sort of moment. Looks like I have a duplicate! Also, Stu, did you name your kids after the Incredibles or something? Ashley Sparks is a real person and Murray Hill is a place in New York. The series is always changing. Why would I thank fake people in the back of the book? There is probably a real person with the name Ashley Sparks somewhere. It’s very hard to invent a name that no one else has. No. I named my kids despite the Incredibles. My wife and I liked the names before the movie came out. If you didn’t know when the info to the new series will come out, why did you say that it will come out on the first week of October? I have noticed a glitch in this website. Whenever I publish a post, it reloads the entire page, and then sends you several pages back in the blog. It also sometimes says “duplicated comment detected”. Also, why did you say that the announcement will be made during the first week of October if you didn’t know the exact date on which it can be made? what was your inspiration for the SS series? There’s a newscaster called Mika Brezinski, a screenwriter called Ben Ripley, and a neighborhood and a comedian called Murray Hill. And those are just the ones I bothered to Google. I know that probably all those names for your characters were unintentional, because like you said; it’s hard to make a name up for a fictional character that isn’t taken by a real person in a word of 7 billion people. Now that recruiting Ben is not an option for SPYDER, as they have tried and failed several times, they should really pick up the gun and…y’know…kill him. Ideally, that’d be the best course of action, and it’s not that hard to kill a kid (unless the academy of espionage has competent missile detectors) but since we’re in a book series, no sweat, nothing terrible’s ever gonna happen to Smokescreen. When will your info on your new series come out?? Because my publisher told me they would be announcing it in the first week of October. I was told by my publisher that I would be able to make the announcement in the first week of October. My publisher even suggested I put up the more info coming soon post. So please please please please STOP COMPLAINING ABOUT THIS. I’m as unhappy about it as you are, all right? I came up with the idea when I was in elementary school after seeing my first James Bond movie. You have to be much more specific when you ask me a question. I can’t go back through 337 comments and figure out what you’re talking about. I can’t remember if I was the one you were talking too, but Spyder has tried to kill Ben. Multiple times. They’ve tried to blow him up (at least twice) and in basically every book so far they have shot at him. In ESS he was being chased by the teachers who were shooting. In SSS Dane Brammage shot at him (not Spyder but whatever). ESS and SGS they tried to blow him up, and in SSS Leo Shang almost vaporized Colorado. So yeah they have tried to kill him, but they never have succeed. 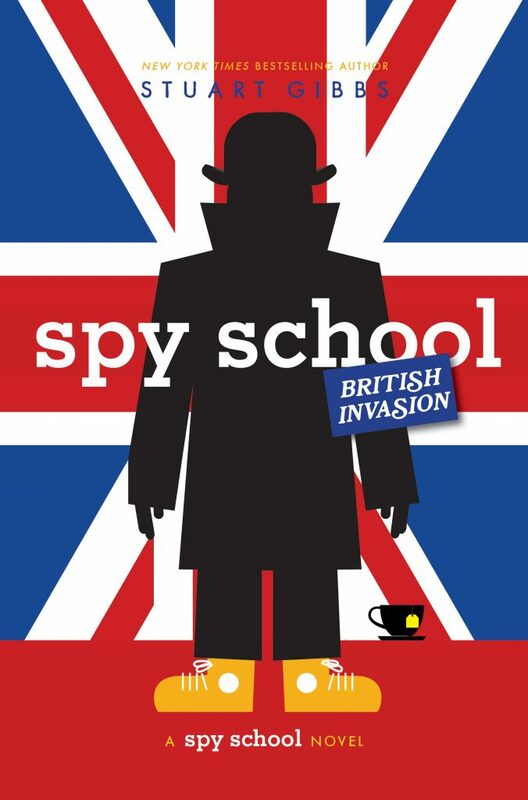 Thanks for releasing the cover of Spy School 7 so early and saying that you’ll be able to release the actual book in May, not normally the time range you take to write a book. I always feel excited when holding another one of your books in my hand, so thank you for writing them! do you think that you’ll continue the Spy School Series for a long time? Or is there a specific event that will happen for there to be a last book? Are you planning for a goal or motive that will end the series? Can we all pay our respects to Stan Lee??? I am not trying to be rude or anything, but why can’t you just make the announcement now? I mean, you yourself must know the information in it since your the one writing the actual series.